This navy blue (patterned) Hercules Church Chair with Book Rack will look nice in any sanctuary. 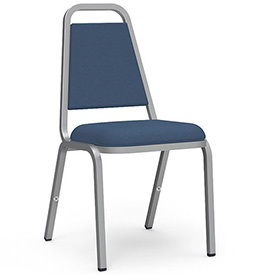 Buy new, not used — at under $33.99 per chair the Hercules line of worship seating is perfect for churches on tight budgets. 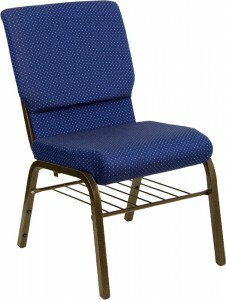 $33.99 FOR THIS HERCULES CHURCH CHAIR w/ RACK! Pastor owned and operated, Church Furniture Partner understands the needs of Churches and has a passion for providing quality worship chairs and unbeatable service at the lowest price anywhere. 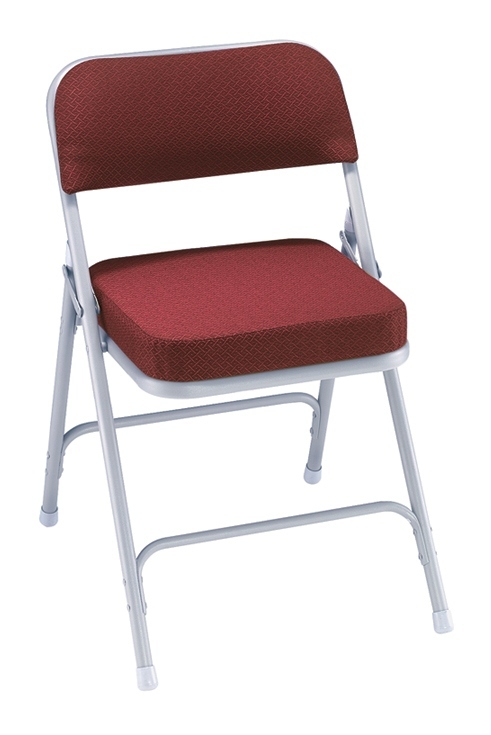 Our price on Hercules Worship Seating is the lowest anywhere. Give us a call at 419-469-6411 or fill out the form below and one of our staff will contact you to assist with the seating needs of your Church. Don’t worry, we do not use any high-pressured sales tactics. 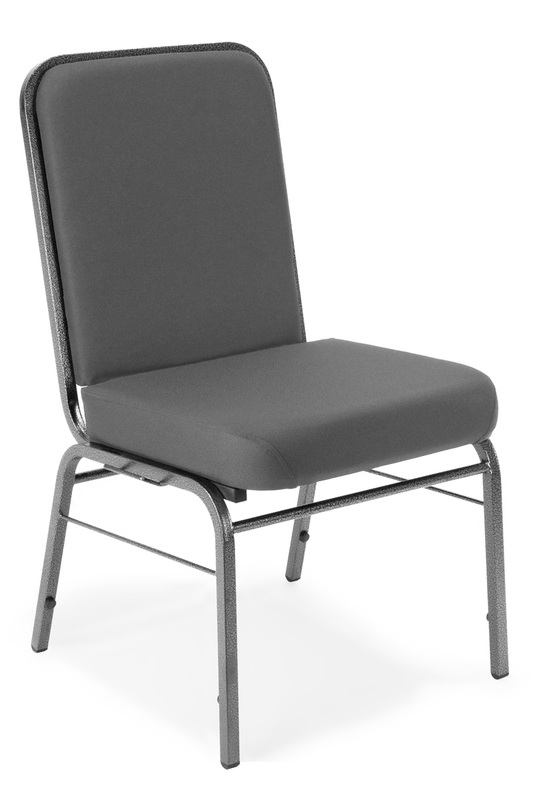 The 800 Series of Lightweight Folding Chairs from National Public Seating!